Hà Nội (Hanoi), Viet Nam - 48 Hang Ga, Hoan Kiem. De belle vacance ... Nous sommes arrivés au Little Hanoi le 22 Décembre 2008 et nous y avons séjournée 4 nuits. Quelqu'un nous attendait à l'aréoport. 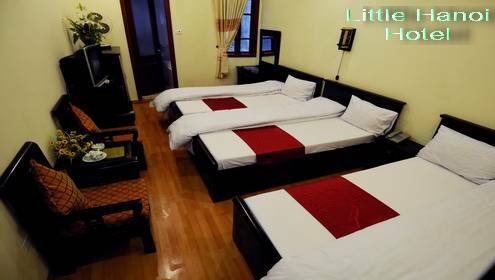 Welcome to the Little Hanoi Hostel! 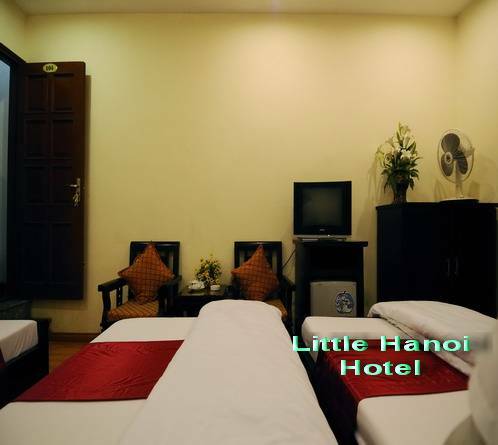 All of us at the Little Hanoi Hotel are like a famliy and that is the way we treat our guests. 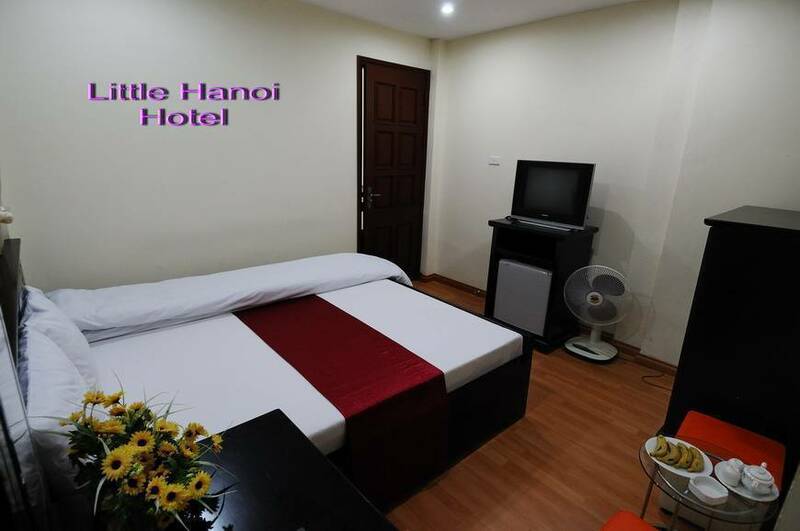 We are in a great location, close to all of the popular attractaions - Water Puppets, Ho Chi Minh Mousoleum, Hoam Kiem Lake - and some of the best street side food in Hanoi. Our hotel is equipped with all modern amenities including a restaurant, serving breakfast, and free in-lobby internet. We also have shower facilities if you are not staying in a room and need to freshen up. 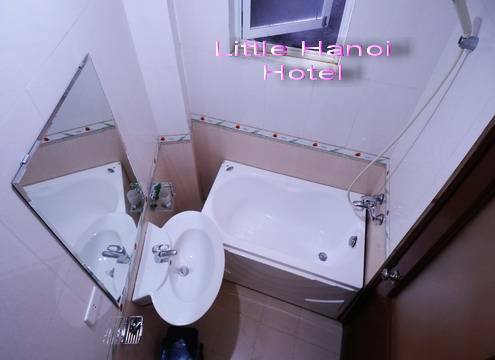 At the Little Hanoi our goal is to make your trip to Vietnam extra special, and we have all the travel services to do so. Travel services at the hotel include: South East Asia visas, visa extensions, train and bus tickets, flight tickets, airport pickups, motorcycle rentals, and Vietnam tours. There is a wide selection of Vietnam Tours offered at the hotel but our focus is on Halong Bay and Sapa Tours. Air ; bus ; and train ticket booking. FREE: Airport pick up(saved 14USD) for 2 nights staying up( not for Dorm bed). Free internet ADSL and wifi 24 hours. Free shower facilities in lobby if needed. Enjoy free fresh fruit& flower up to the room everyday. Hope that all of your travels are safe and filled with surprise and adventure! Everyone is welcome at our hotel and we have designed the rooms with this in mind. We have all types of rooms; singles, doubles, triples, and even a dorm with bunk beds for the budget minded travelers. All rooms have been receently renovated and have TV, mini bar, A/C, shower and bathtubs, telephone and WiFi. 48 Hang Ga, Hoan Kiem. The hostel is located in the heart of Hanoi Old Quarter. If you are at Hoan Kiem lake, we are just some minutes walk. From Hanoi train station, we are only 8 minutes by taxi($2) or by motorbike($1). From Noi Bai airport, we are only 35 minutes by taxi ( US$14 ). TIP: You can catch a $2 van that leaves the airport frequently. Look for it!